NYC meets Dreamer from “Unbridled.” Photo courtesy of Diana DiRosa, EFFNYC. The social media autobahn was aflame with the news that Protect the Harvest (PTH) was the big money sponsor at the EQUUS Film Festival NYC (EFFNYC) 2016 held in November. PTH was “involved with the production” of the submitted film Running Wild. I clicked on an e-mail from Horse Nation editor, Kristen Kovatch, on my first day in New York, asking “What is this all about?” My task is to report and not editorialize… I will not succeed. The EFFNYC organizers have created a forum to explore equine-related issues with film, literature, art and discussion panels. Issues include soring of Tennessee Walking Horses, Premarin mares, nurse mare foals, abuses and advances in the race horse industry, draft horse rescue, equine therapy for PTSD and physical disabilities, celebrating the forgotten black jockeys, kill pens, horse slaughter, and more. Protect the Harvest ponied up big bucks to be the “Title Sponsor” of the film festival (the full sponsor list can be viewed here). The Humane Society of the United States and PTH have clashed in a war of words and ideals for several years. The sides are perceived as Big Ag vs. animal advocates; a “farmers’ rights” Super PAC vs. Big Government; wealthy, wild-eyed vegans vs. horse-slaughter and puppy mill advocates. 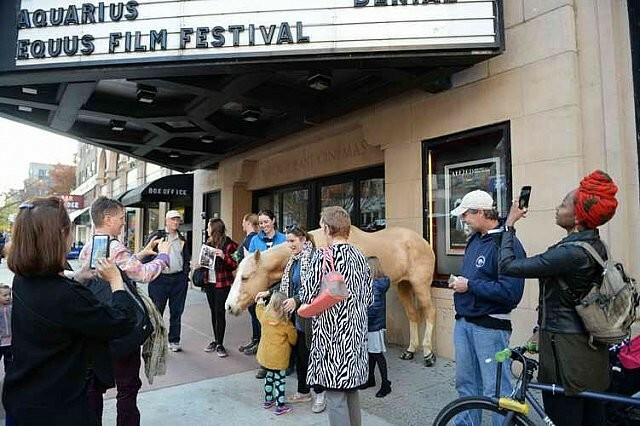 Some vocal equine advocates were outraged that PTH and their money would be present at the film festival. The HSUS withdrew their sponsorship and participation in a discussion panel on Tennessee Walking Horse soring. A social media maelstrom roiled before and during the film festival. Did the EFFNYC forge a Faustian pact? The moral dilemmas were/are: Accept a controversial sponsorship or not? Attend the film festival or not? Take the prize money or not? Associate with the film festival or not? Come in contact with “the enemy” or not? A few continue to fan the flames on social media. 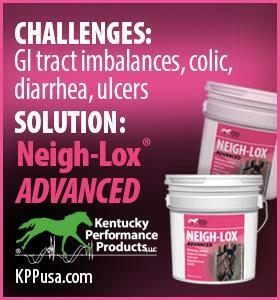 None of the internet turmoil regarding the EFFNYC has focused on actually doing something concrete to assist a horse. On the other hand, an equine advocate told me, “We have made some important contacts from our appearance at EFFNYC.” Another had discussions regarding the leg action of big lick Tennessee Walking Horses with a Quarter horse owner. 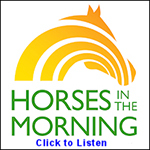 The Quarter horse owner was surprised at the clumsy movement he was shown on a TWH rescue video. I feel this kind of interaction is vital for the welfare of horses. I had not been aware of PTH prior to the film festival. I personall disagree with their mission: I question their claim that horses provide a “vital food source for our nation and many others.” Their Last Ride, shown at the EFFNYC 2015, challenges the PTH claim that the majority of horses transported to slaughter arrived at the production facilities completely unharmed. However, I discovered what I believe to be a foundation for the conflict in philosophy between advocates and PTH from the PTH website: “Animal rights activists see all horses as pets.” PTH writes that over 98% of horses in the U.S. are either livestock or feral (ergo, of limited value?). With a chasm between philosophies, where do we go from here? The film festival did not resolve the question, but did provide a forum where people could talk to people – not just rant on social media. Those who chose not to attend left the other guy’s message on the table. They missed the opportunity to participate in discussions – to educate and be educated. Equine advocates traveled from all over the U.S., and from Germany, Brazil, Ireland and Canada and sent films from Saudi Arabia, France, Denmark and Tibet. They were willing to brave the controversy. They helped frame the discussion. They brought ideas. So, after the angels’ wails wane and the devils’ grins fade, who will pony up the big bucks next year? EFF “Winnie” award winners. Photo courtesy of Diana DiRosa, EFFNYC.